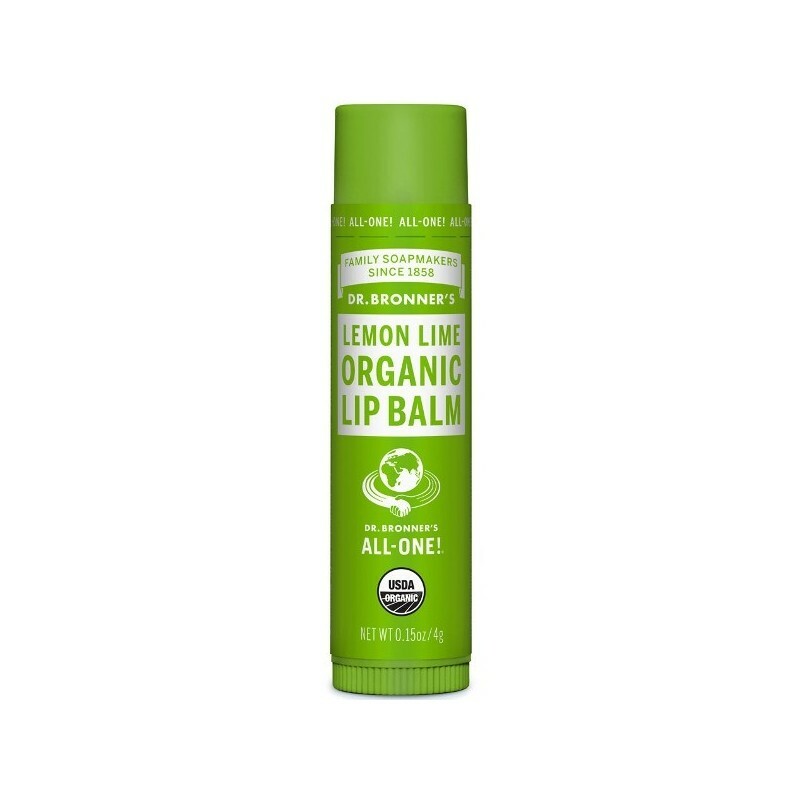 A certified organic lip balm made with organic beeswax, to provide a protective barrier to the elements without any synthetic ingredients. Organic jojoba, avocado and hemp oils help with extra moisturisation. Lemon Lime flavour. 4g. 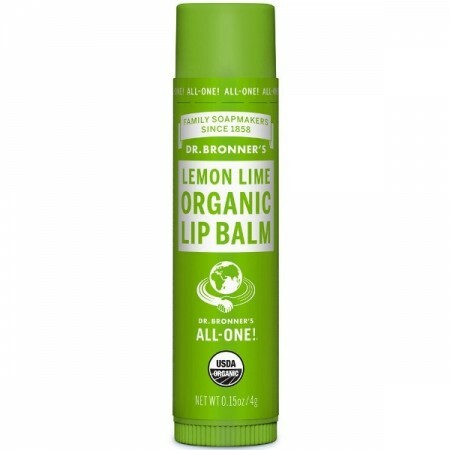 Naturally flavoured with Lemon and Lime essential oils. Organic Persea Gratissima (Avocado) Oil*, Organic Beeswax, Organic Simmondsia Chinensis (Jojoba) Seed Oil, Organic Cannabis Sativa (Hemp) Seed Oil, Organic Citrus Medica Limonum (Lemon) Oil, Organic Citrus Aurantifolia (Lime) Oil, Tocopherol . *Certified Fair Trade Ingredient.